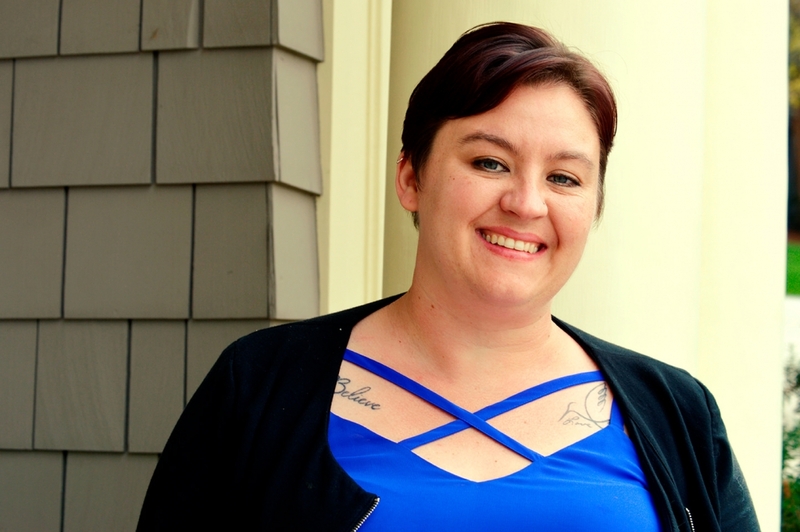 Shepherdstown, W. VA: The Contemporary American Theater Festival (CATF) at Shepherd University, dedicated to producing and developing new American theater, welcomes Nicole M. Smith, as the full-time Company Manager. Smith served as CATF’s seasonal Company Manager from 2012 to 2014, before accepting a position at the notable Oregon Shakespeare Festival in Ashland. For Smith, returning to CATF is akin to returning home. With the edition of Smith to the full-time staff, CATF grows from six employees to a team of 140 company members, who come together to produce six new plays in rotating repertory. Smith and the company management team are responsible for the transportation, lodging, and hospitality of the company, in addition to coordinating and executing Festival events. The 28th Season of the Contemporary American Theater Festival will run July 6-29 with Pay-What-You-Can Previews July 1-5. Tickets may be purchased online at catf.org or through the box office by calling 800-999-CATF (2283). The 2018 Festival line up is: The Cake by Bekah Brunstetter and the world premieres of Berta, Berta by Angelica Chéri; Memoirs of a Forgotten Man by D.W. Gregory; Thirst by C.A. Johnson; A Late Morning (in America) with Ronald Reagan by Michael Weller; and The House on the Hill by Amy E. Witting.